GO! 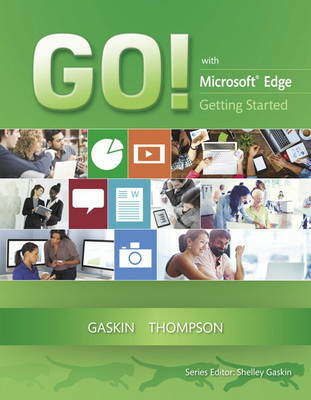 with Edge Getting Started provides a brief overview of the essentials of Microsoft's new browser. Using scenario-based instructional projects students learn about the core functionality of using Edge effectively for faster, safer, and more competent browsing.